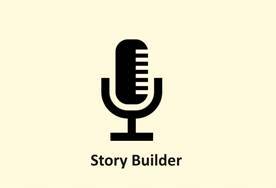 The Story Builder module lies at the heart of OurStoriesAreUs.com. Photo collections alone have limited value, even well organized ones. The true value of a photo collection depends on the memories they evoke and the stories they tell. This module leads you through the process of combining select photos, sequencing them, developing a story narrative and recording the story in the voices of those living the memory. The Story Builder module is accompanied by additional support modules. 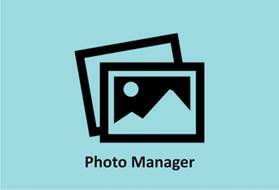 The Photo Manager module offers cloud storage for your entire photo collection. There are many photo storage solutions out there. While you can use our Story Builder module pulling your images from whatever storage device you have, our Photo Manager offers a way to profile your photos with date, time, place, people in pictures during the upload process or afterwards. If you want to tell a story about your grandparents, just search your photos collection containing pictures of them during the time frame of the story and then select the most appropriate photos for the story. 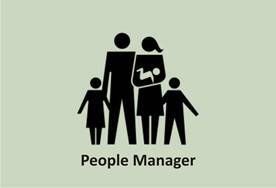 The People Manager module is all about family. Easy to use and very straight forward. Just enter in the names of all your family members. Create a family unit by selecting two parents and adding the children from the list of family members. Family units do not have to be genetic. You can also create custom groups of people so as to share select photos and stories with just that group. Not everyone needs to see every photo or hear every story. You can control access as you see fit. Do you have a family tree already? 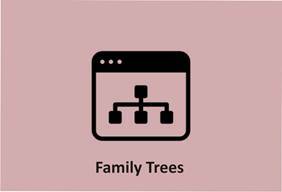 What if you could move up and down your family tree, choose a family member and immediately access all photos containing that person or access the stories of that family member. Because our modules are interactive you can easily do this at OurStoriesAreUs.com. 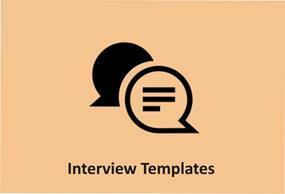 Interview templates cover multiple subject areas. Pick and choose the questions to ask a loved one to get to the meaningful aspects of their lives. Craft a unique interview questionnaire for each family member by selecting questions from our templates. You can edit those questions to your liking and you can even add your own questions as well. Print the questionnaire and conduct the interview or turn the questionnaire into a form and email a link the interviewee to fill out. Personally I find this method the most effective in that the responses often lead to more interesting and revealing questions for the final interview.